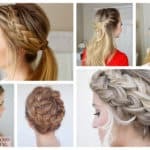 Whenever we are about to attend some kind of event we always look for inspiration how to dress ourselves and style our hair on the internet, so if you are here that means that a formal event is ahead of you. 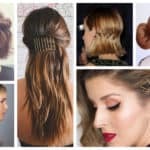 In this article I’m going to show you some Elegant Low Bun Hairstyles That Will Make You Look Sophisticated, so stay tuned and make your picks. 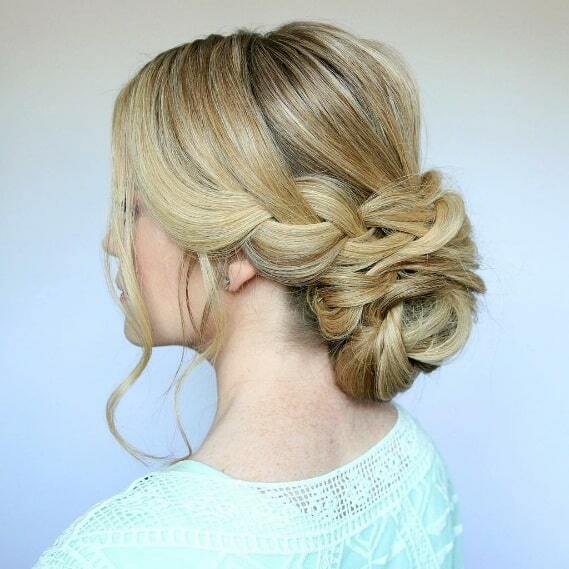 The low bun hairstyle should be your choice if you want to make a glamorous appearance and look polished. 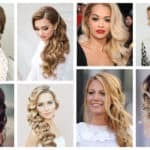 It’s pretty great that this hairstyle is super versatile and there are so many different options that you can choose from. 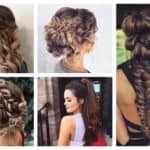 Once you check out the ideas that I have gathered for you today, this hairstyle is going to become your favorite one. I just can’t get enough of them and neither will you! 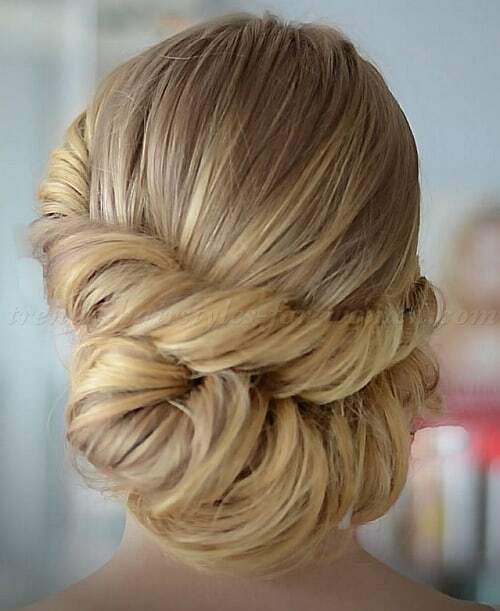 Recreate some of the low bun hairstyles and enjoy the compliments that you are going to get. The low bun will put a smile on your face and make you feel beautiful, believe me! 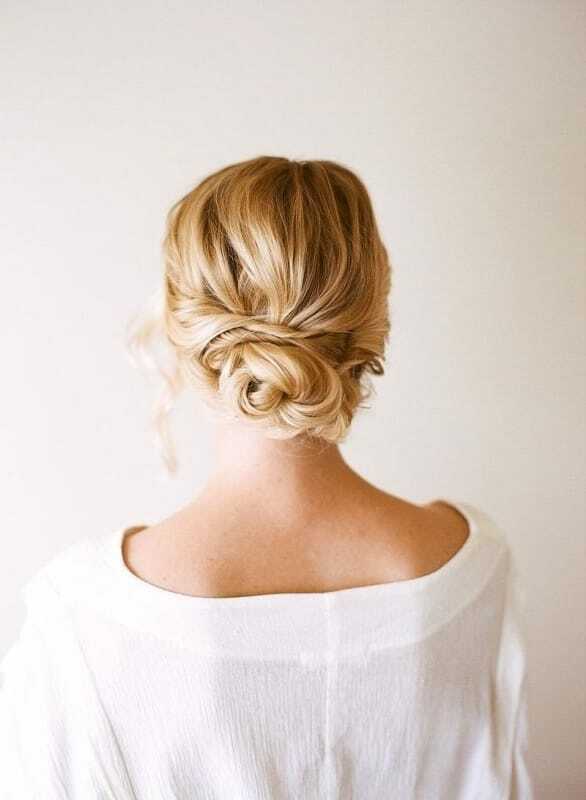 The low bun hairstyles can be fuss-free, simple and elegant. There’s isn’t anything that you should add to your hair to look stylish. 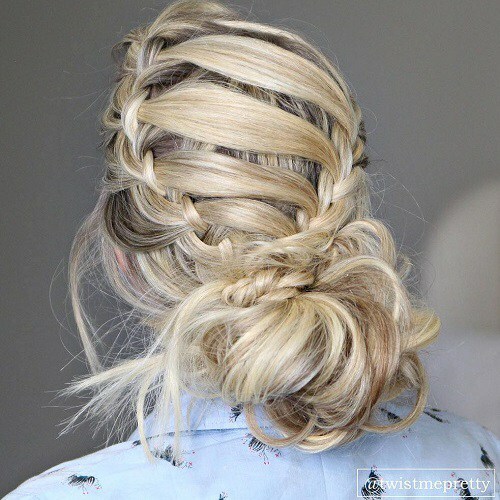 Is there someone who doesn’t love the low bun knot? 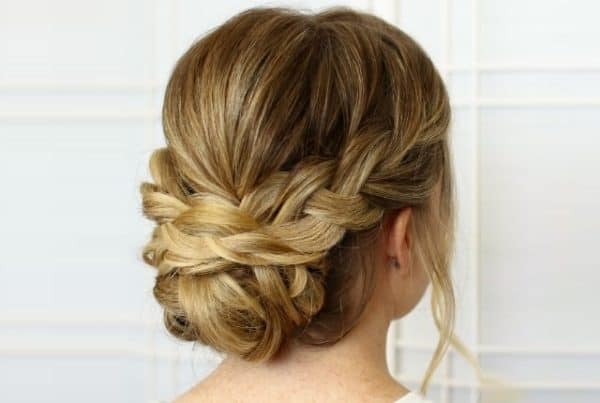 This is a hairstyle that I have already tried, and I have to stay that it’s just perfect if you are a guest on a wedding and you want to style a glamorous dress. Would you like to give it a try? 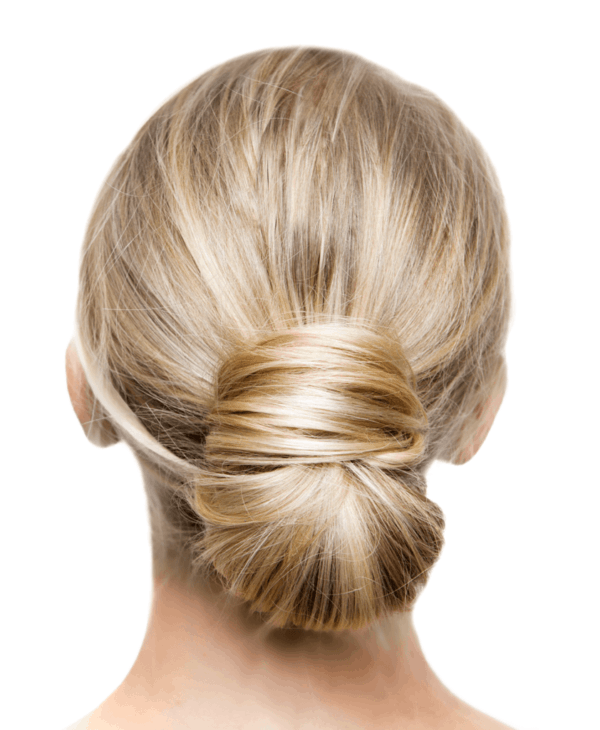 If you are not in the mood for a sleek hairstyle in the moment, then try the messy low bun. You can first get your hair curly and then just put it in a bun. This is the perfect mix of casual and elegant, so it will be your perfect choice for your next gathering. 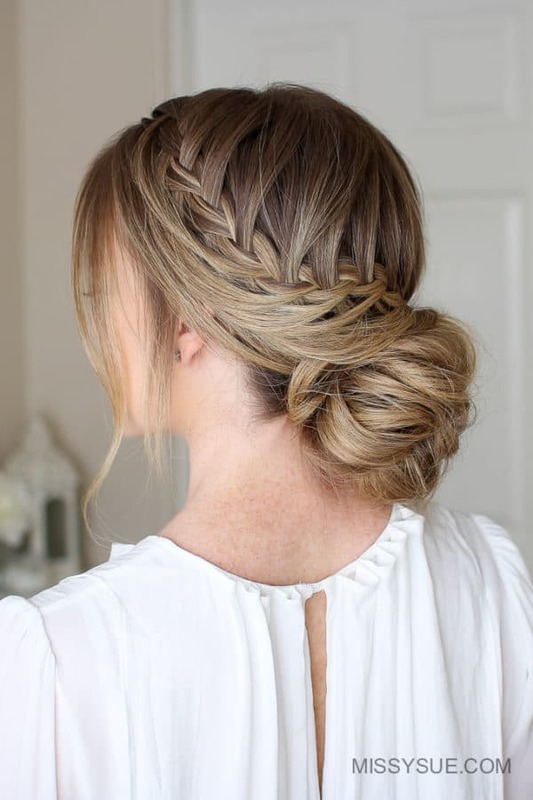 Styling your low bun with a braid or two is a nice option if you want to make your hairstyle more playful and give it a more refined touch. It doesn’t matter which hairstyle you are going to choose, the low bun will give you a timeless look and everyone would love to check out your hair. Pick the hairstyle you like the best, download the photo and head to your hairdresser ready!